A milestone in U.S. historiography, Haunted by Empire brings postcolonial critiques to bear on North American history and draws on that history to question the analytic conventions of postcolonial studies. The contributors to this innovative collection examine the critical role of “domains of the intimate” in the consolidation of colonial power. They demonstrate how the categories of difference underlying colonialism—the distinctions advanced as the justification for the colonizer’s rule of the colonized—were enacted and reinforced in intimate realms from the bedroom to the classroom to the medical examining room. Together the essays focus attention on the politics of comparison—on how colonizers differentiated one group or set of behaviors from another—and on the circulation of knowledge and ideologies within and between imperial projects. 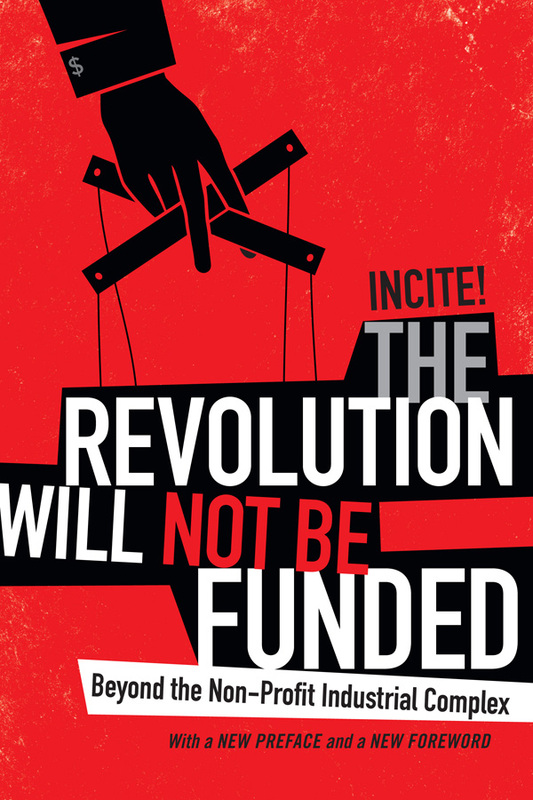 Ultimately, this collection forces a rethinking of what historians choose to compare and of the epistemological grounds on which those choices are based. 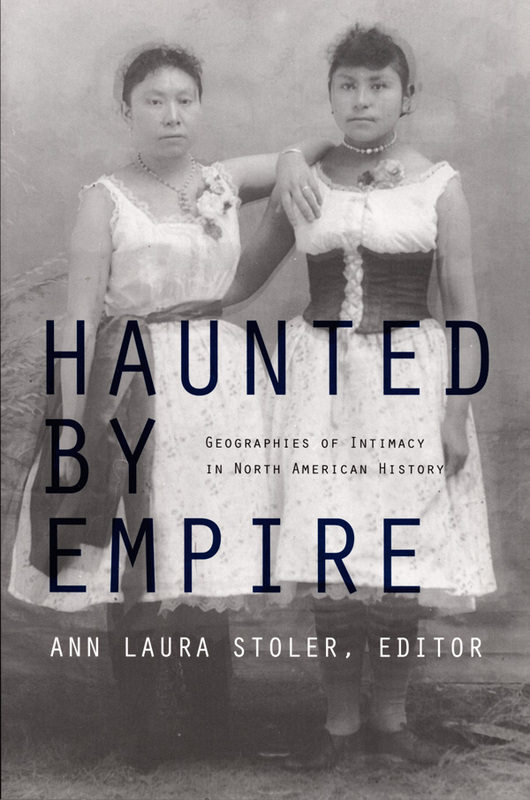 Haunted by Empire includes Ann Laura Stoler’s seminal essay “Tense and Tender Ties” as well as her bold introduction, which carves out the exciting new analytic and methodological ground animated by this comparative venture. The contributors engage in a lively cross-disciplinary conversation, drawing on history, anthropology, literature, philosophy, and public health. They address such topics as the regulation of Hindu marriages and gay sexuality in the early-twentieth-century United States; the framing of multiple-choice intelligence tests; the deeply entangled histories of Asian, African, and native peoples in the Americas; the racial categorizations used in the 1890 U.S. census; and the politics of race and space in French colonial New Orleans. Linda Gordon, Catherine Hall, and Nancy F. Cott each provide a concluding essay reflecting on the innovations and implications of the arguments advanced in Haunted by Empire. Ann Laura Stoler is Willy Brandt Distinguished University Professor of Anthropology and Historical Studies and Chair of the Anthropology Department at The New School for Social Research. She is the author of Carnal Knowledge and Imperial Power: Race and the Intimate in Colonial Rule and Race and the Education of Desire: Foucault’s History of Sexuality and the Colonial Order of Things (also published by Duke University Press), and a coeditor of Tensions of Empire: Colonial Cultures in a Bourgeois World.